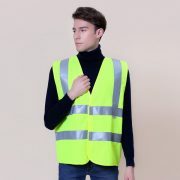 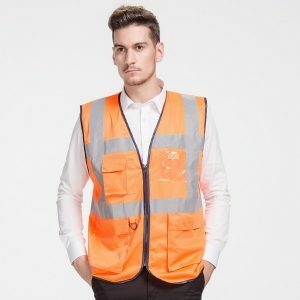 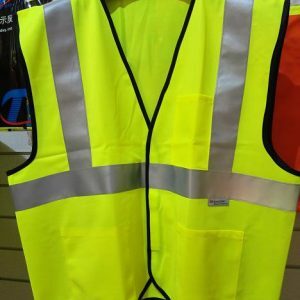 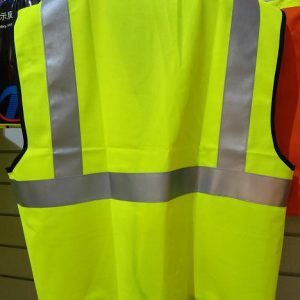 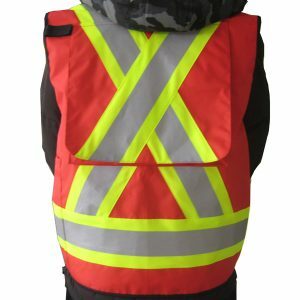 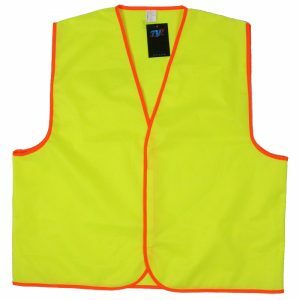 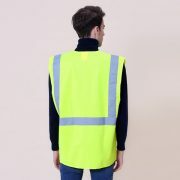 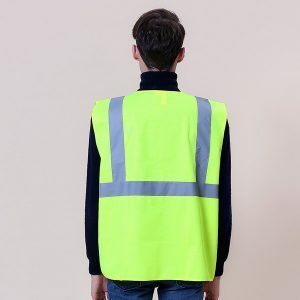 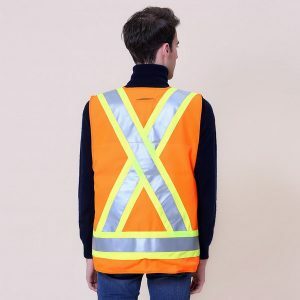 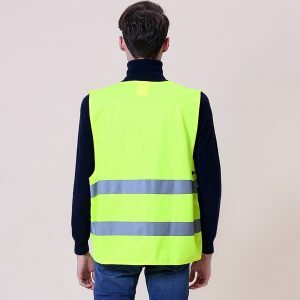 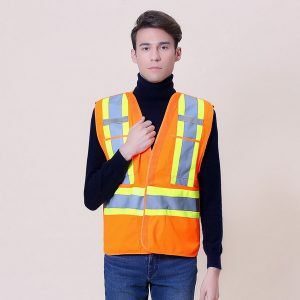 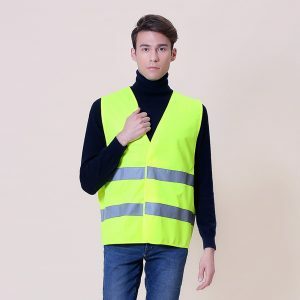 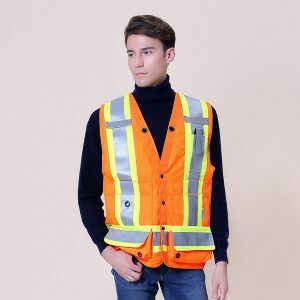 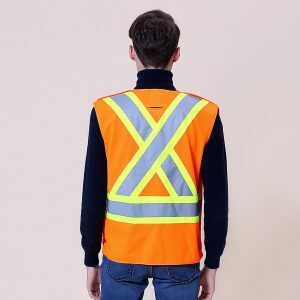 Safety Vest With Pockets Hi vis vest multicolour with pockets Hi Vis Yellow and Orange meet EN ISO 20471 (EN471) class 2 Green, pink, black ,red and royal blue do not conform to class 2 Hi-Vis orange conforms to GO/RT 3279. 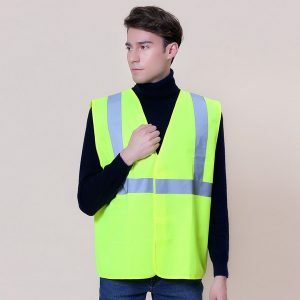 Blackgroud material: 100% polyester knitting. 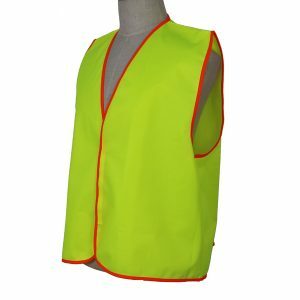 Class 2 Reflective tape…. 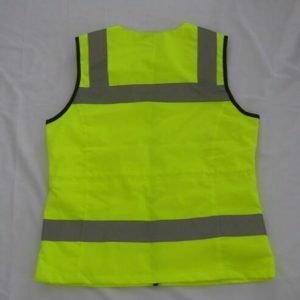 Blackgroud material: 100% polyester knitting. 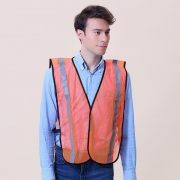 ID pocket on right hand chest. 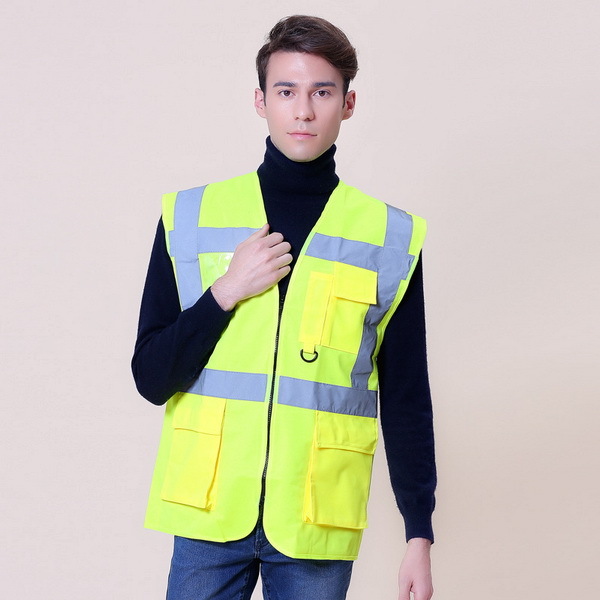 Walkie-talkie(Mobile phone) pocket and Pen pocket on front left chest. 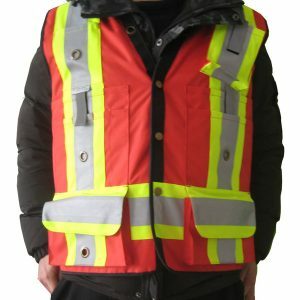 Key holder under Pen pocket onfront left chest..
Case Quantity: 50 pcs per size. 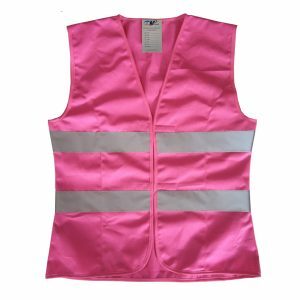 safety vest for women High visibility fluorescent pink material, 100% polyester. 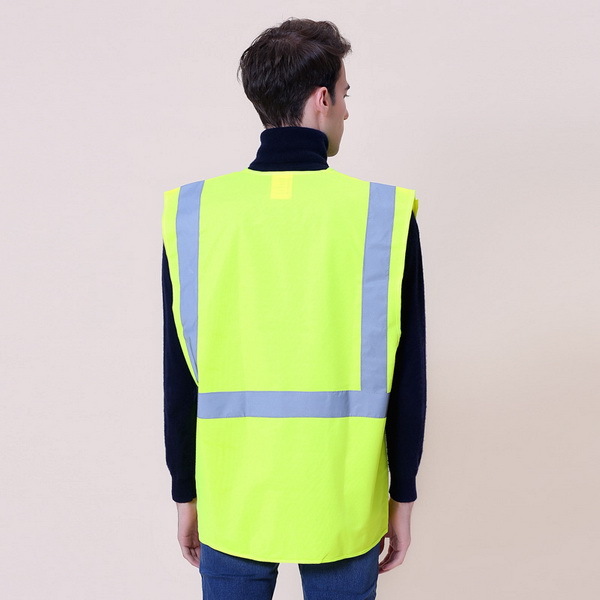 Class 2 refletive tapes. 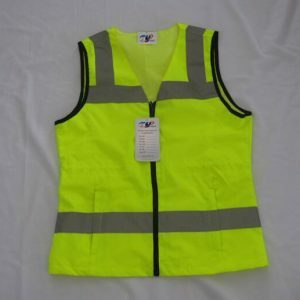 Many pockets This collection accentuates the body lines and curves.